Open to environment so there is a constant pressure. The total enthalpy change for a chemical reaction is independent of the path by which the reaction occurs provided the starting and finishing states are the same for each reaction path. 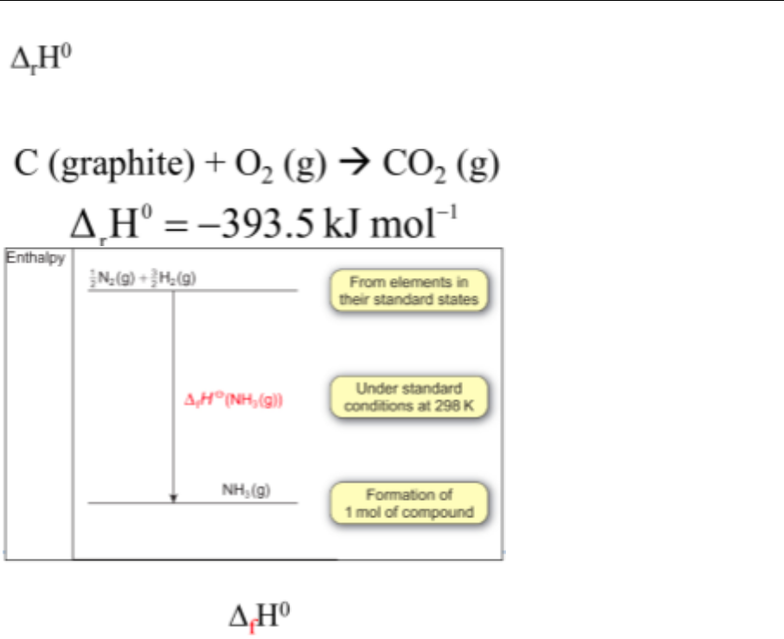 Corresponds to the standard enthalpy of reaction for the formation of one mole of ___ in its standard state (for co2 this is its gas phase) from its constituent elements in their standard state. 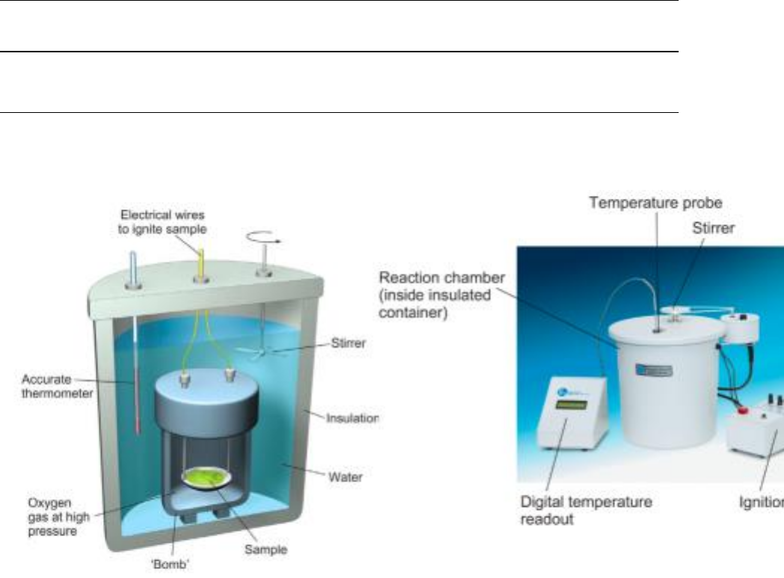 The sum of all the standard enthalpy changes of formation of the products the sum of all the standard enthalpy changes of formation of the reactants. Heat released when a substance burns at constant pressure heat of combustion. 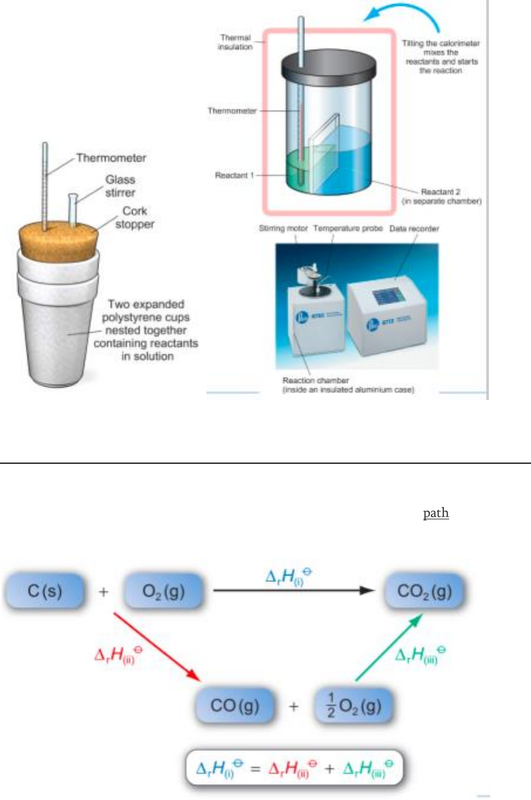 The standard enthalpy change of combustion is the enthalpy change when 1 mol of a substance reacts completely with oxygen gas at 1 bar pressure. Hydrogen has a low molar mass, so there is a high energy per unit mass.